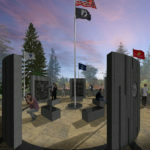 PLEASE be sure to check out our “NEWS” page for updates and information. 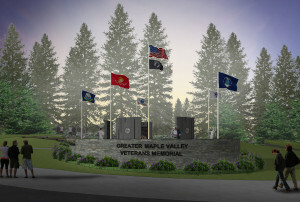 © 2019 Maple Valley Veterans Memorial. All Rights Reserved.